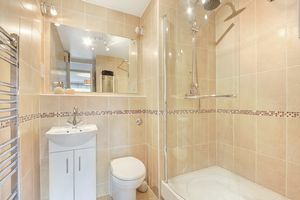 Ideal for First time buyers ! Available Now . 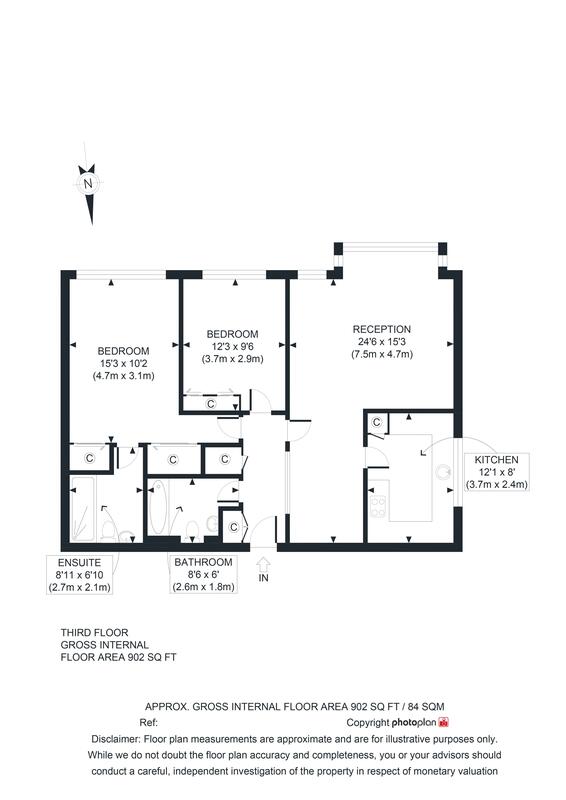 2 Bedroom 2 Bathroom Apartment. 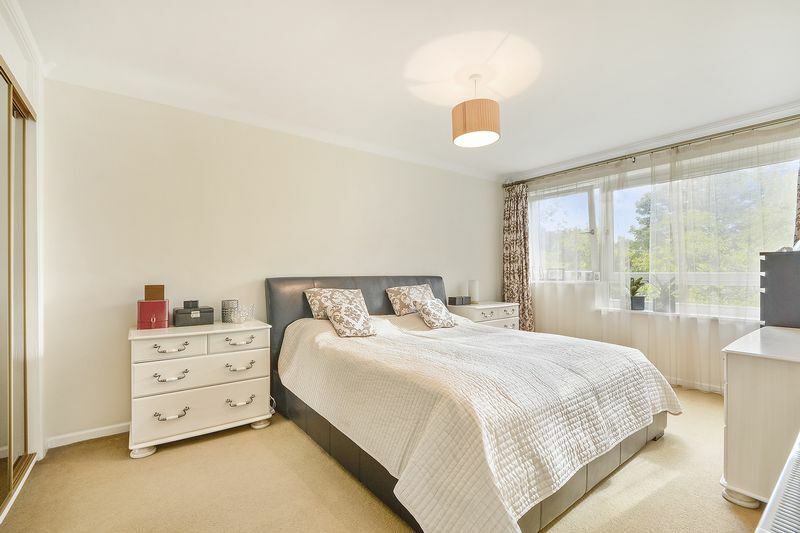 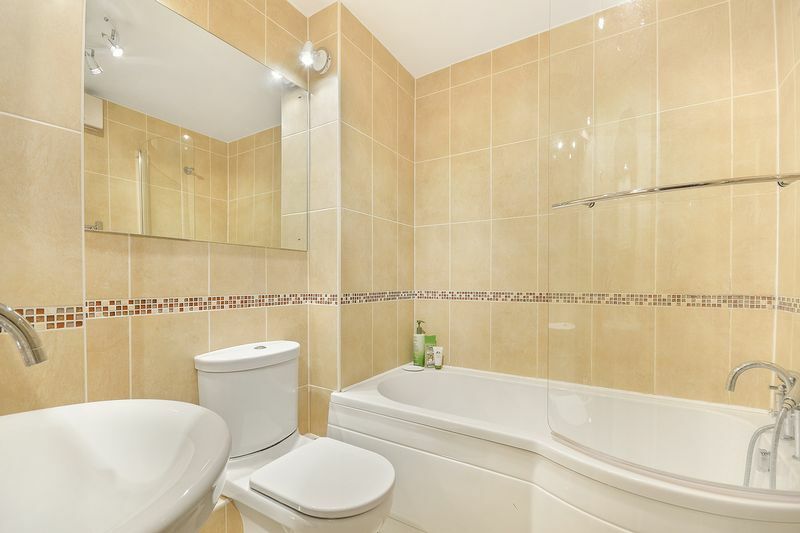 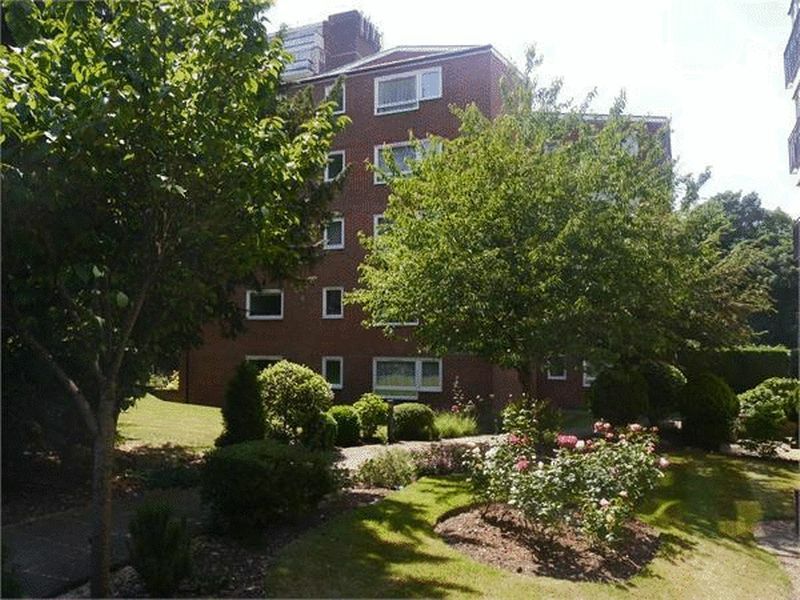 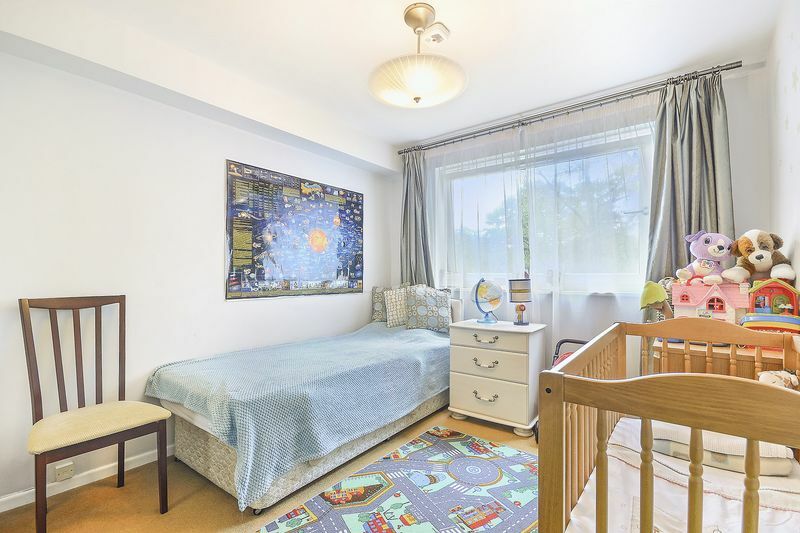 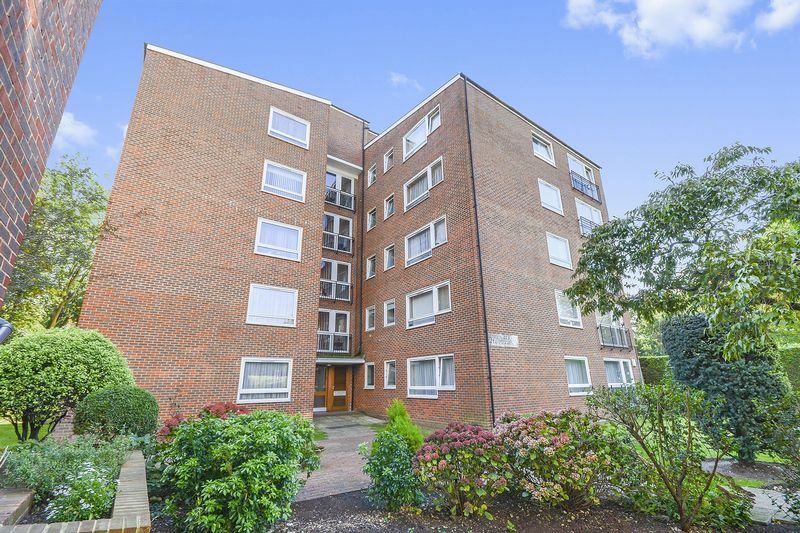 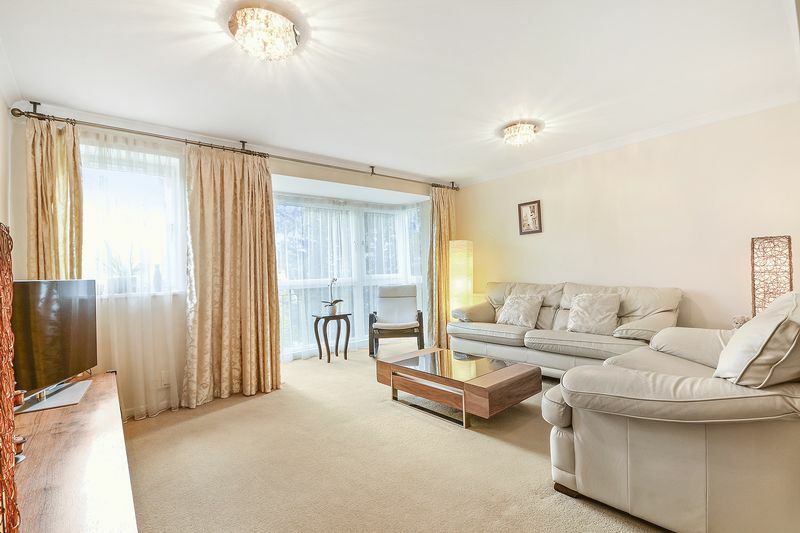 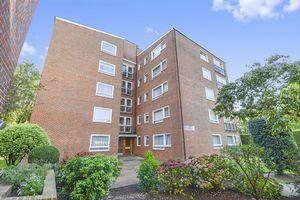 Set within one of the most sought after Apartment blocks this beautiful spacious apartment is offered onto the market in perfect condition throughout. 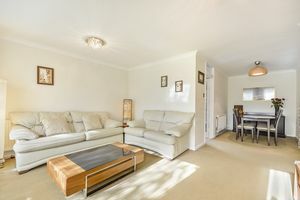 The property itself is very bright with natural light throughout,the apartment offers versatile accommodation with a very generous through Lounge/Dining area.The Kitchen is of a modern style with fully fitted units and ample work areas , Bedrooms are both spacious offering Double bedrooms both with Glass fronted built in wardrobes,Two bathrooms one En-suite to the master offering a good size shower room that compliments the master room, a Family Bathroom again compliments this apartment. furthermore the property also benefits from its own private Garage. The Position of this apartment is second to none with sweeping communal areas and within close proximity to Sutton Train station and High st with its array of shops, Bars and restaurants makes this ideal for any body looking for that special property. 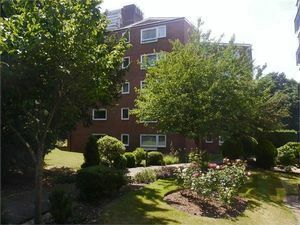 Bright airy versatile reception/Dining room, carpeted throughout with large double glazed windows overlooking gardens . 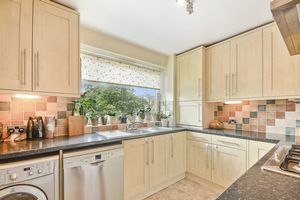 Fitted kitchen with ample work area splash back tiling. 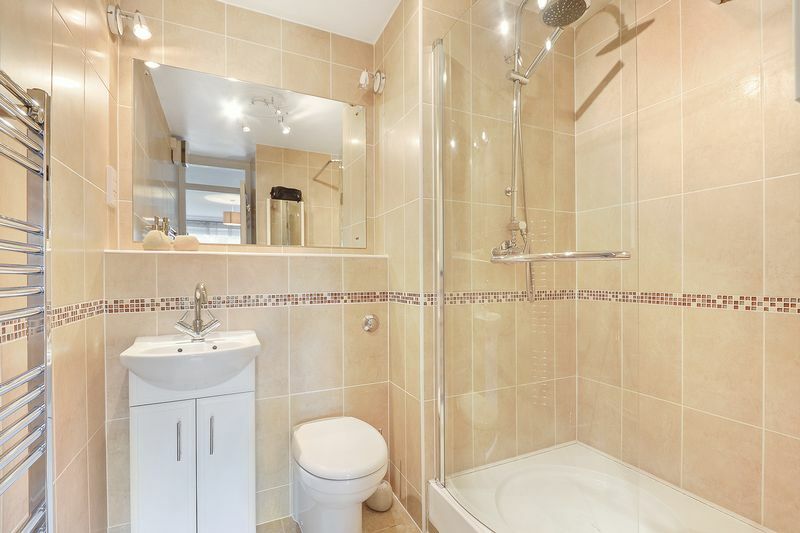 Family bathroom Hand basin, WC and Bath chrome towel rail with floor to ceiling tiling.